Satyanarayan Suthaar is an artist based in Mumbai. His first book with Tulika is It's all the same! Storytellers Pappuram and Kojaram have their own stories about why Ganesha is worshipped first. 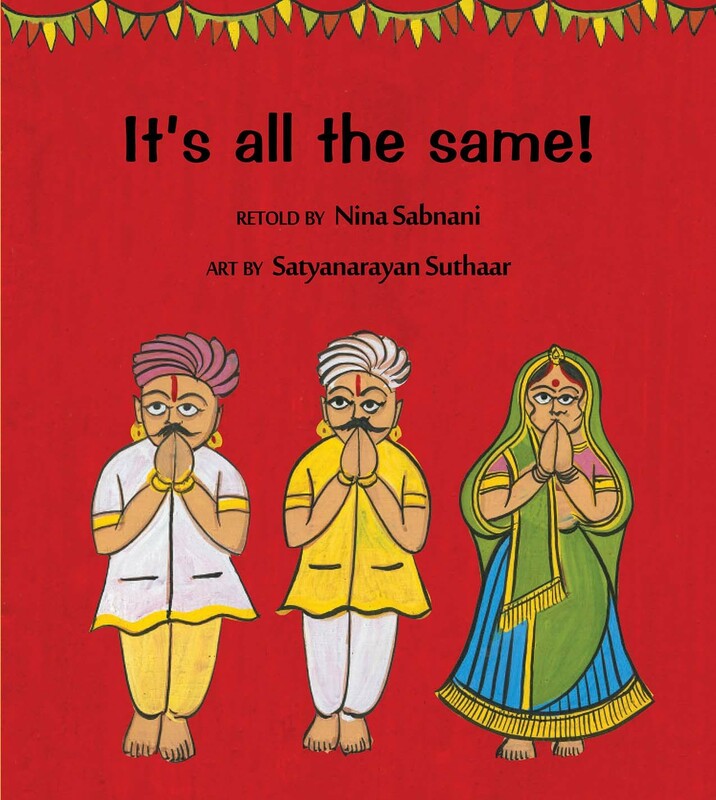 They open their kaavads, the storytelling boxes, and begin — and finally realise that the stories may be different, but they're essentially still the same! A comment on the nature of myths.